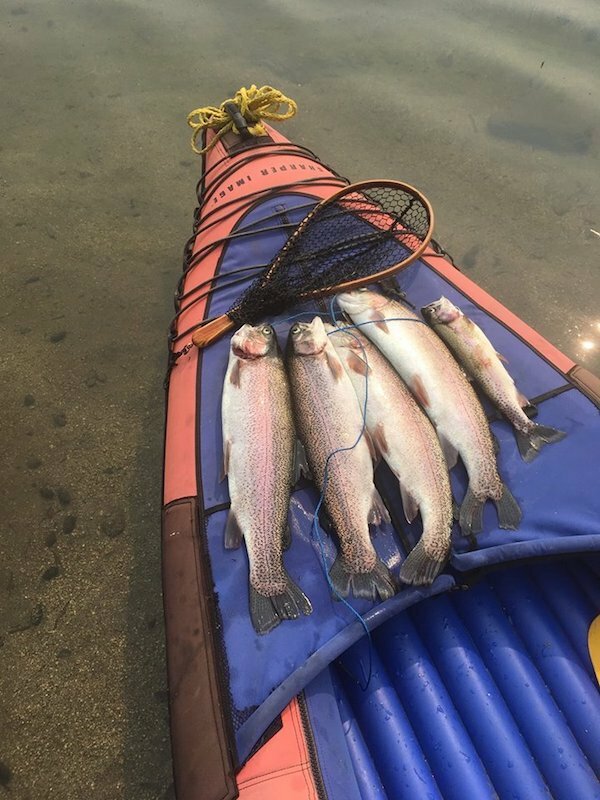 Our great friend, Jerry, caught these beautiful rainbow trout while fishing at Lake Alpine. The largest was 21 inches down to 15 inches . 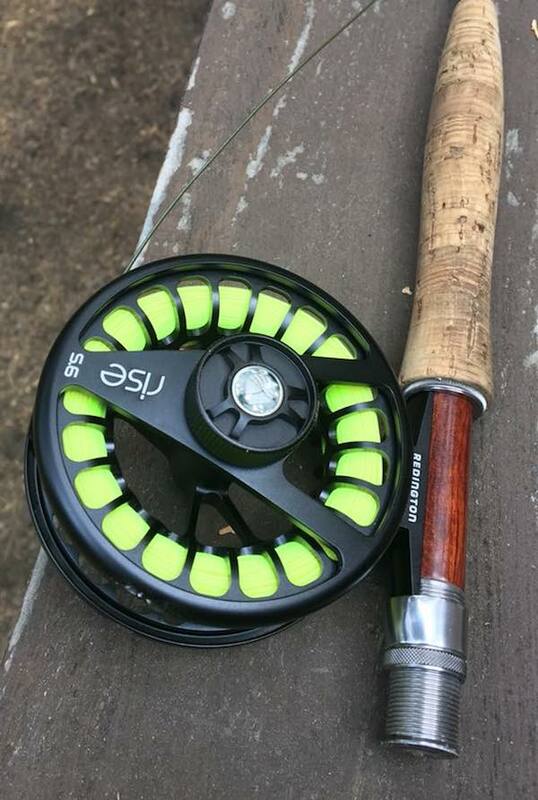 Awesome fish buddy.